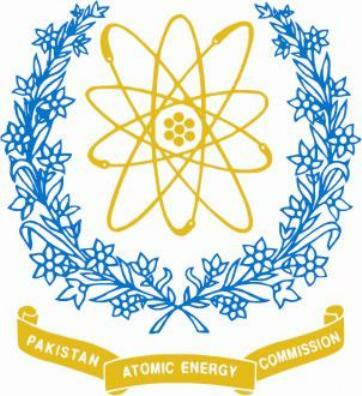 Getting admission in Pakistan Atomic Energy Commission 2018 which is a multi disciplinary national organization hooked in the production of nuclear energy and power facilities, research and development. 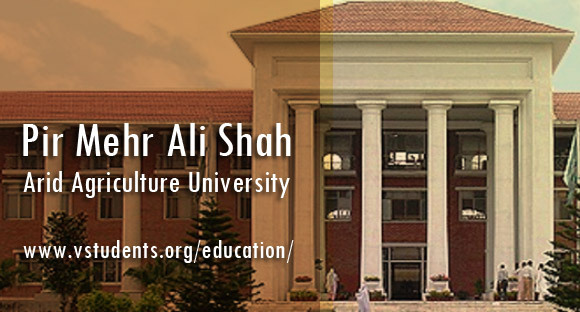 The PAEC was established in its modernized shape in 1956 under the umbrella of Government of Pakistan. The central theme of this organization is to manage and rule the peaceful production of nuclear technology as well as development of reactor infrastructure in the country. From the several times the organization has built up an extensive for shape and infrastructure for contributing to the economic uplift of the continent. PAEC sponsors to all these universities which arrange programs regarding research programs and science conferences. 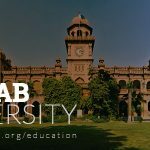 The PAEC is a leading and prestigious institute that is looking for competent, talented and qualified individuals for appointment against the posts that can be seen over the official website. The candidates can join the PAEC on merit to get jobs in pakistan atomic energy commission there are hundreds of jobs available for different vacancies. For jobs please make sure to get your complete documents and the candidates from the universities above will get extra edge in merit for getting job. If you have any query regarding this topic please feel free to let us know via comments. “Pakistan Atomic Energy Commission” has officially announced admission in MS programs which details can be checked below. Pre-requisites: The candidates who are BE or BSC can submit their forms for this program. Education: BE or BSC in mechanical. The applicants who have passed their BE or BSC in electrical, mechanical, civil or chemical are eligible for above course. Qualification for applicants: BE or BSC in chemical, electronics or electrical. The institute is offering MS Medical physics and Mphil Physics programs and MSC in Radiation and Medical Oncology. 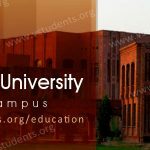 The candidates who are going to apply in Radiation and Medical Oncology they must have MBBS and for MS Medical physics and Mphil Physics they have the degree of MSC or BS four year degree in physics. This institute is offering you MS Nuclear Power Engineering. Pre-requisites: BS or BE in Engineering in chemical, Civil, Electrical. 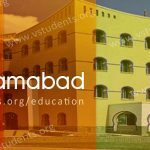 Must check PIEAS Islamabad Admission 2018 and get enrolled before due date. Avail this opportunity of getting job into PAEC asap! The PAEC fellowships holders will gain benefits that we have written down. A stipend of 15000/- will give monthly. 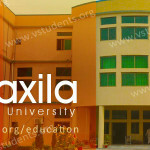 The facility of free transport, hostel and medical. The commission will provide job placement after completing any of the course as a junior scientists, junior engineer or medical officer on the scale of SPS-8. Some of the fellowships from PIEAS IT Endowment fund of Rs. 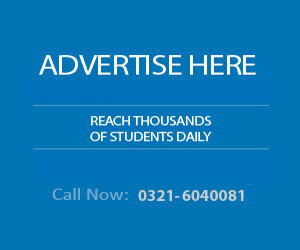 15000/- are also available for MS and Mphil. 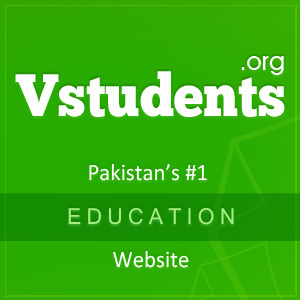 The all Pakistani nationals can apply for any course. The degree having first division or 2.5 CGPA out of 4 will be preferred for but second division will also be acceptable. The candidates who are going to apply, their age limit should not be crossed to 30 years. The admission test will be conducted in all the major cities of the country. 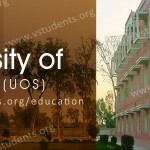 Merit will be determined by admission test and interview. The applicants can download application forms from the website of PIEAS with online processing fee of 1000/- rupees will be charged. 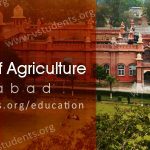 The programs guide of the institute can be obtained from the registrar office by paying four hundred rupees. The classes will be started on November 4. Fee information can be taken from the admission office or can be checked into the prospectus. 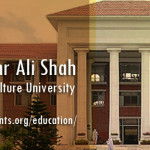 Pakistan Institute of Engineering & Applied Sciences, P.O. Nilore, Islamabad. Can Govt employee apply for PIEAS fellowship? and there be any age relaxation for Govt employee. when will admission of MS telecom, open ? I am dae chemical engineer & 2 year experience of phosphate industry in Pakistan. Let me know how can i get job in atomic energy. 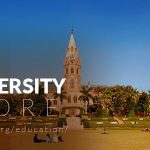 i m student of BS chemistry and going to complete my bachelors in the next year can i apply for this program or any other?